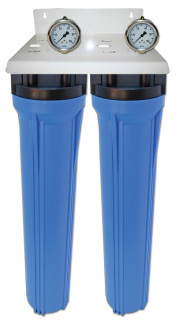 For whole house systems and large tankless water heaters. 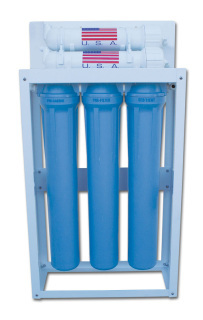 4½" x 20" system with 1" ports (12-15gpm). 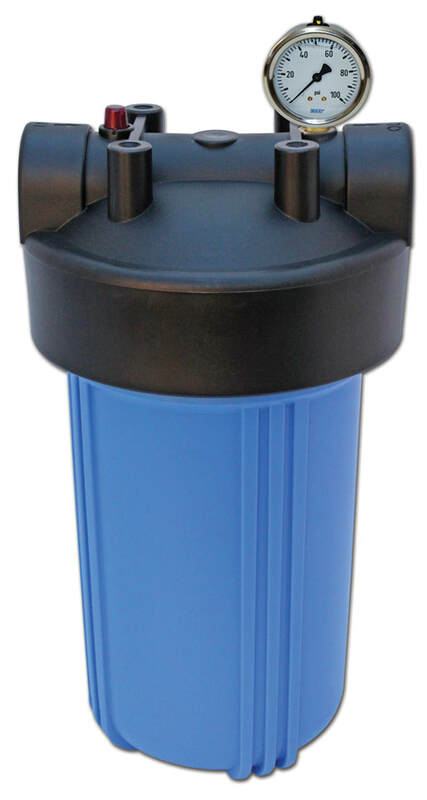 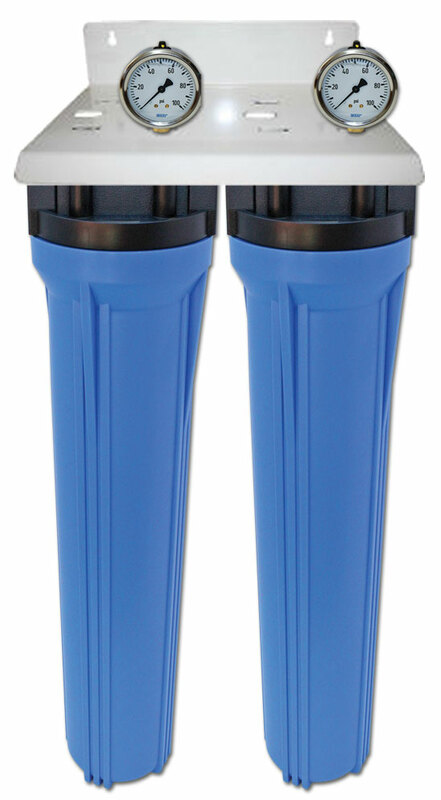 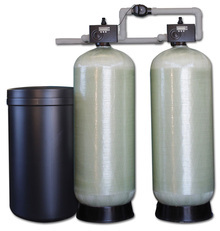 2.5"x20" poly pleated sediment filter with Siliphos® scale inhibitor. 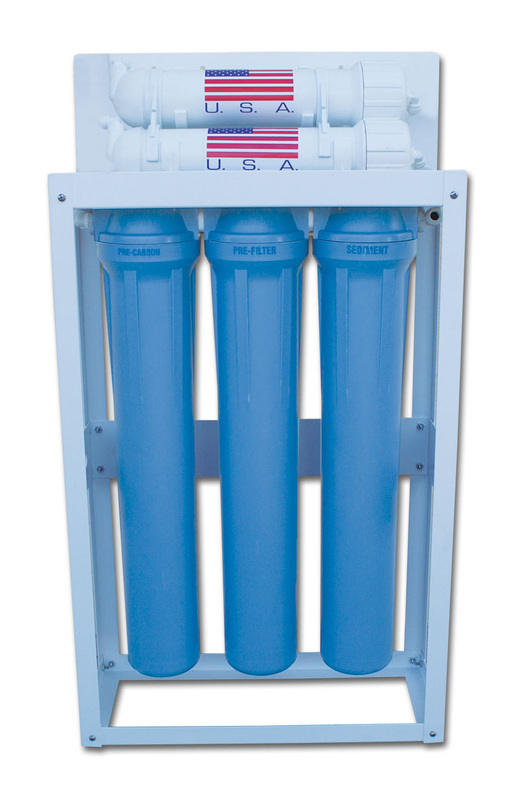 For stainless steel system, order four filters for standard system.